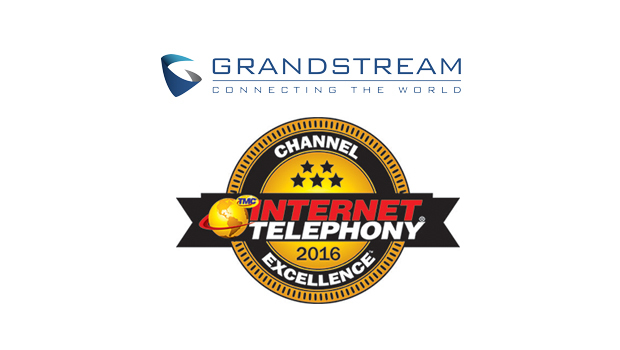 Yealink, the global TOP3 SIP Phone Provider, is pleased to announce that we will join in Genband Perspecvies14 as an Exhibitor Sponsor. The gathering will take place in Hyatt Regency Grand Cypress, Orlando, Florida, from June 9 to June 12. Sincerely invite you to visit us at booth 4. 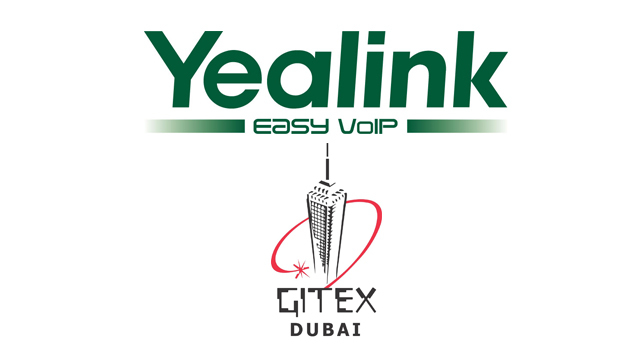 Yealink is a long-term technology partner of Genband. 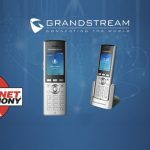 Yealink family phones are fully compatible with Genband platform. 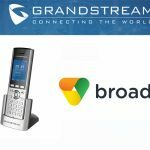 At Genband Perspectives14, we will specially show you our ultra-elegant T4 Series IP phones and cutting-edge W52P DECT phone, which are recently-launched Yealink products that feature original new designs, high performance, rich visual experience, plus seamless integration with Genband Platform. 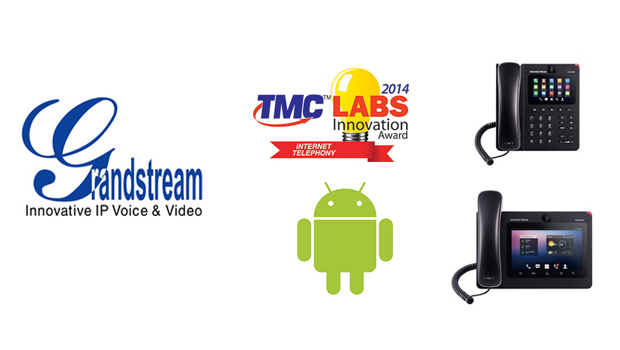 Moreover, there are several awards among these phones, SIP-T46G won 2013 Internet Telephony TMC Labs Innovation Award, SIP-T48G receives 2014 Internet Telephony Product of the Year Award, etc. The SIP-T48G will be the special dish to be served. 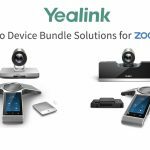 This new member of Yealink T4 series, designed for CEOs, CTOs, and executives to improve the efficiency and simplicity of business communication, is not only appearing high end, but also the real ‘Smart’ IP phone. Installed with a 7-inch touchscreen, the T48G enables you to switch between different tasks at your fingertips easily. 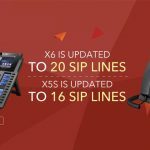 The 29 one-touch DSS keys together with 6 separate SIP accounts allow you to personalize the phone and achieve instant efficiency. Together with Genband, SIP T48G is to offer you an amazing opportunity to enjoy communication experience. 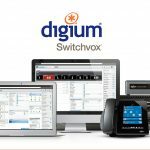 The partnership with Genband is recognized as a milestone. 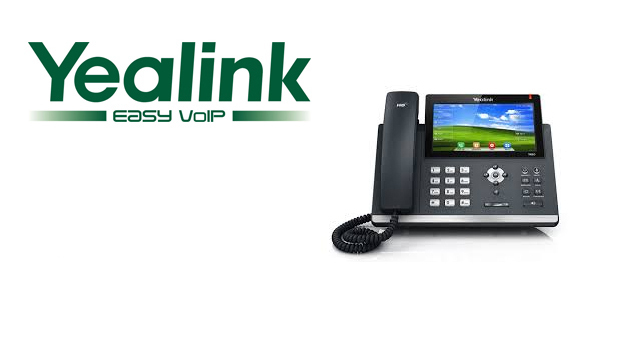 It represents a significant progress Yealink has made in enjoying infinite communication with low cost and high efficiency, both internally and externally. We greatly hope to share this cheerful event with you at our booth 4.